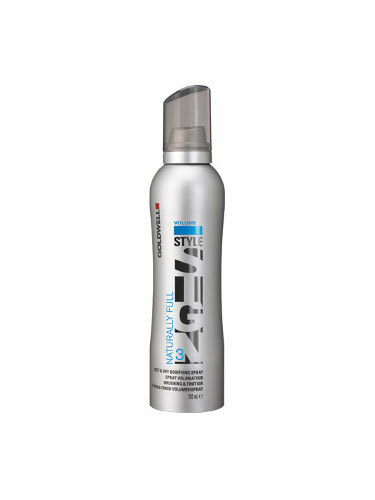 Weightless multitalented spray for non-sticky, lively and naturally full hair that lasts all day. Gives fine hair an instant, thick, full look and feel - with just one product. Spray through towel-dried hair and blow dry for a full bodied look. Work into dry hair to finish or revive your style.